Underage drinking is rampant for college and high school students. 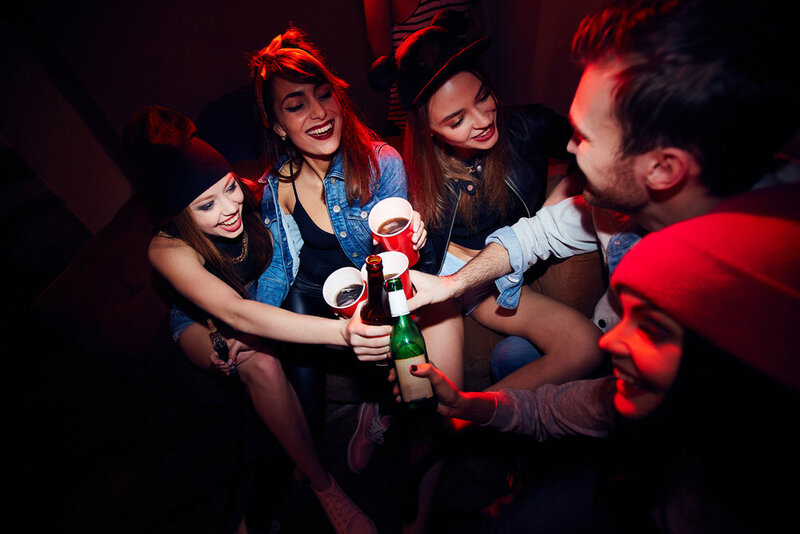 Whether they are at a bar or a party, anytime your child drinks under the legal drinking age they are at risk for severe legal consequences. It is important to educate your teen on the ramifications of underage drinking. Ohio law states that if anyone under the age of 21 possesses or consumes alcohol, they could face a $1,000 fine and a maximum of six months in jail. Protect your teen and educate them on the consequences of drinking before turning 21. If your family is facing DUI charges or your minor was caught in possession of drugs or alcohol, contact us. We are available 24/7 and are prepared to help.